David J Plant was born in Hong Kong and grew up in Cyprus. 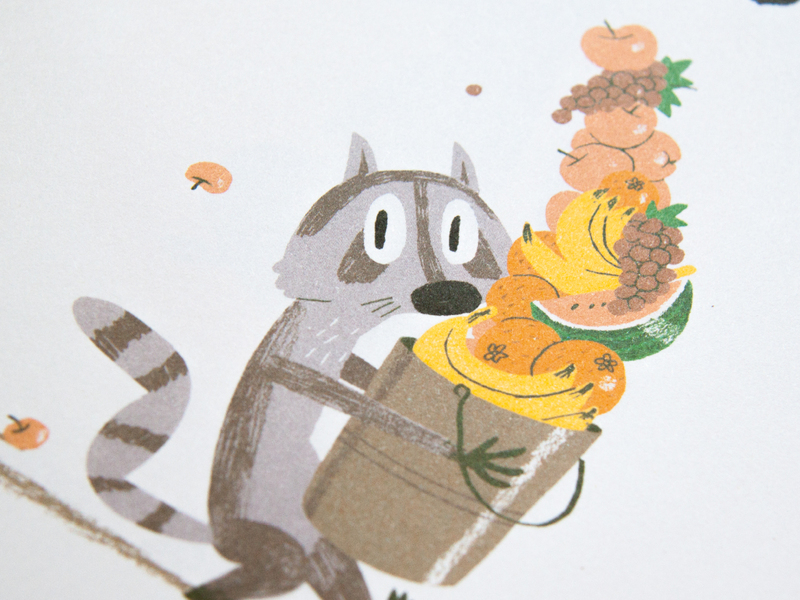 He moved to the UK to study Illustration at Falmouth University and now lives in Bristol. 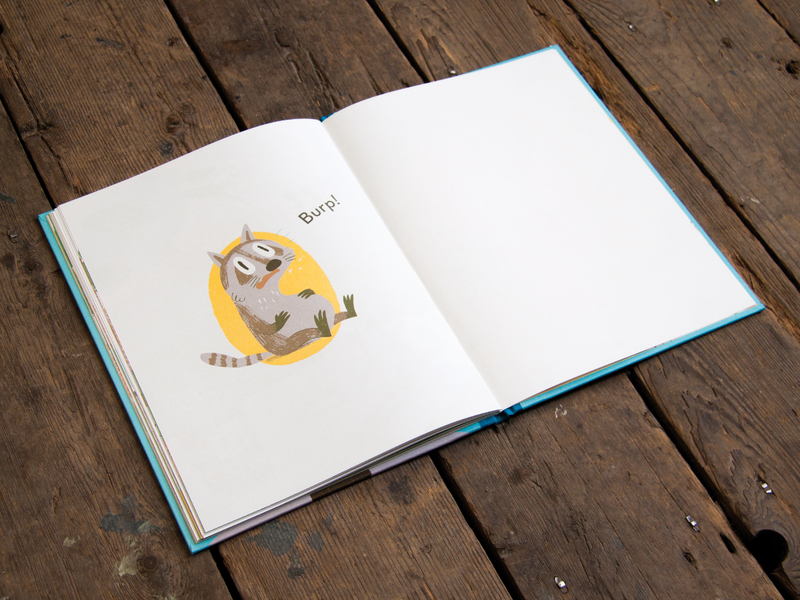 His witty, playful style has been picked up by Cbeebies who commissioned him to illustrate on-screen picture books for ‘Driver Dan’s Story Train’. 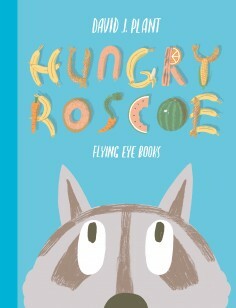 Hungry Roscoe for Flying Eye Books is David’s first physical book. 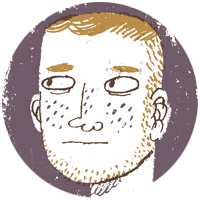 I try to think about the characters in my narratives as key frames in an animation. In old Tex Avery cartoons, the personality and emotion of a character was reflected and exaggerated in every pose and expression. It seems essential to me to work with this principle, in order to tell as much of the story as possible without the need for words. 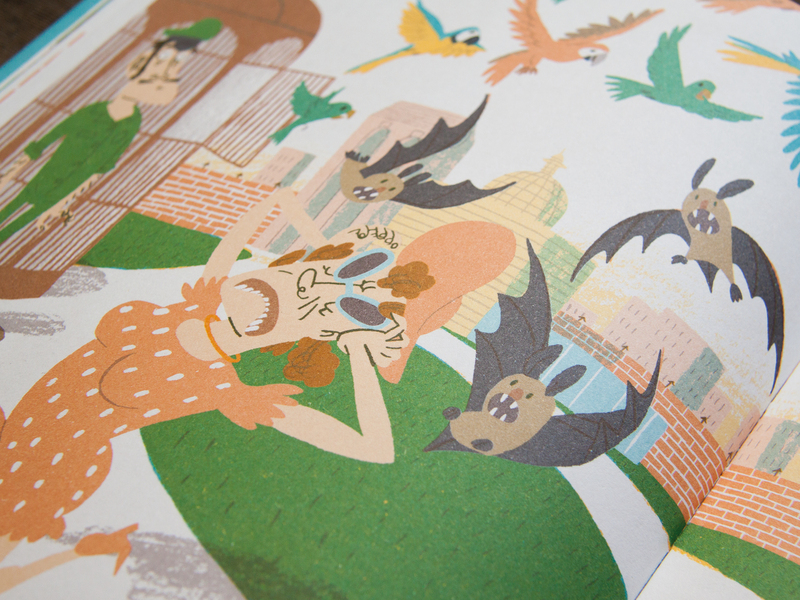 Other artists that have influenced my work include Eyvind Earle, M. Sasek, David McKee, Anthony Browne and Shaun Tan. I’m also a bit obsessed with early 20th Century lithographs. I think their muted hues have gradually shaped my colour palettes over the years. I tend to work in intense 10 hour stints involving lots of coffee. Once I’m on a roll, I could keep working til the sun comes up. My technique is roughly a 50-50 split of hand drawn and digital, but I try to hide the use of computers as much as possible.